Social media platforms provide more ways than ever for publishers to tell their stories and connect with new audiences. By embracing the roles of both influencer and brand, they're able to contribute timely topics and craft engaging content that both stands alone and complements their main distribution channel. 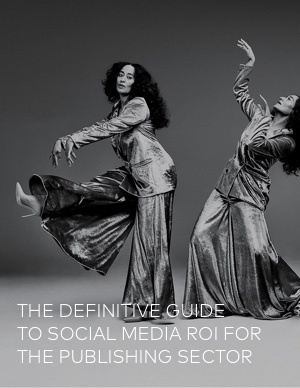 But one question has never been more pressing — how exactly does one measure social media ROI?